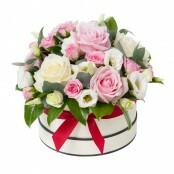 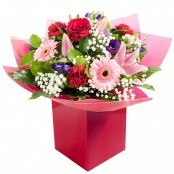 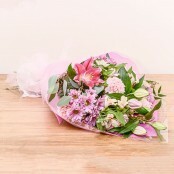 Florist Corby is a long established business and offers beautiful flowers in different arrangements for all occasions. 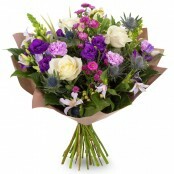 We have a wealth of experience and knowledge in all areas of floristry and within our team bring this service to you, we offer same day flower delivery. 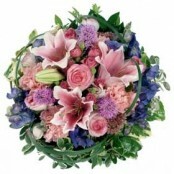 Pams Florist Corby have been supplying our customer for 33 years with unusual and original floral displays. 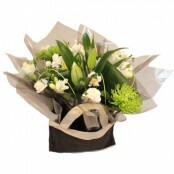 We cater for all occasions, same day delivery available where possible. 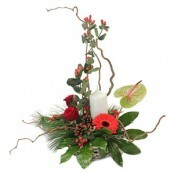 All products are subject to a local delivery charge. 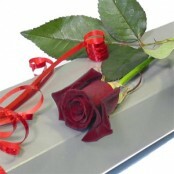 At Pams Flroist Corby to ensure your satisfaction we reserve the right to replace goods and packaging to equal value and quality. 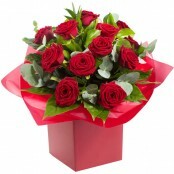 We provide a local, personal flower delivery for customers within Corby we will deliver up to a 12 mile radius at extra cost. 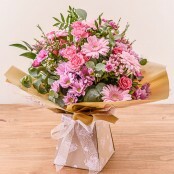 So if you need to send flowers in Corby look no further than Pam's Florist.